The DfT is launching regulatory reviews to smooth the way for innovative mobility products and services. 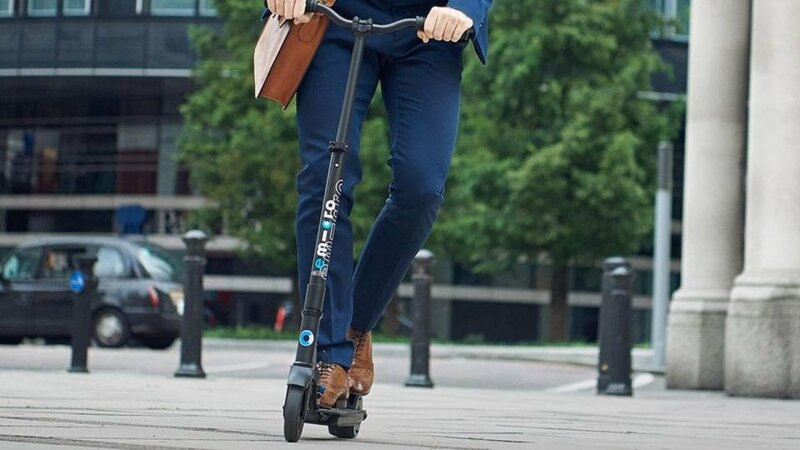 One review will look at the barriers to introducing ‘micromobility vehicles’ such as e-scooters on Britain’s streets. Another will look at shaping the Mobility as a Service (MaaS) market. A third will look at bus, taxi and private hire licensing laws, including how to facilitate more flexible bus services. Transport for the South East is pressing ahead with plans to seek a wide range of transport powers when it becomes a statutory sub-national transport body, despite DfT warnings that some proposals may cross departmental ‘red lines’. The powers TfSE is seeking include bus franchising, tendered bus services, road building and road charging. It emphasises that these would be held concurrently with local authorities and would only be used with the consent of the constituent authorities. TfSE also wants joint powers with the secretary of state to determine the rail high level output specification and road investment strategy for the South East. Transport Scotland is proposing to commission a business case into extending high-speed rail to the north of England and central Scotland. The exercise will build on Transport Scotland’s work that has identified three route options for high-speed rail to reach Edinburgh/Glasgow: one is a new route between Newcastle and Edinburgh, the other two make use of a mix of the existing West Coast Main Line and a new line within Scotland. West Yorkshire Combined Authority has voiced reservations about the DfT’s plans for the Transpennine rail upgrade. The DfT has yet to release details of the investment programme but WYCA says reports of what it will contain suggest that it will deliver “only limited journey time benefits and modest additional capacity”. Local authorities in Greater Manchester are seeking £256m from the Government to deliver their clean air action plan to achieve compliance with illegal levels of nitrogen dioxide. The plan includes a conurbation-wide charging clean air zone. When introduced in 2021, this would be a Class B scheme covering lorries, buses, coaches, taxis and private hire vehicles. In 2023 it would become a Class C scheme, covering vans too. The plan should deliver compliance in 2024 but the councils say that date will be delayed if the Government fails to provide all the requested funding.